If you wish gain a further understanding of the different energies and qualities of the Creator’s light I recommend you look-up ‘the Rays of Light’ to understand how the energies are integrated at different levels of your being. Each unique extension from the Creator is perfect and unique in terms of the unique energies qualities and abilities that each extension has integrated and whereas the energy is infinite we can refer to the model of the Rays of light to describe the unique nature of each extension. It is very important to note and mention here that the essence of every Soul is Pure Divine and inherent this purity from Source and so it is. Whereas each person at a Soul level may have integrated the energy of Love the actual experience and vibration of Love may be similar but will also be absolutely unique to that Soul and Person OM x. Every extension/person has a Monadic Soul Energy-Body and Personality and at each level has integrated different energies, however at each level there is usually a ‘predominant’ Energy. 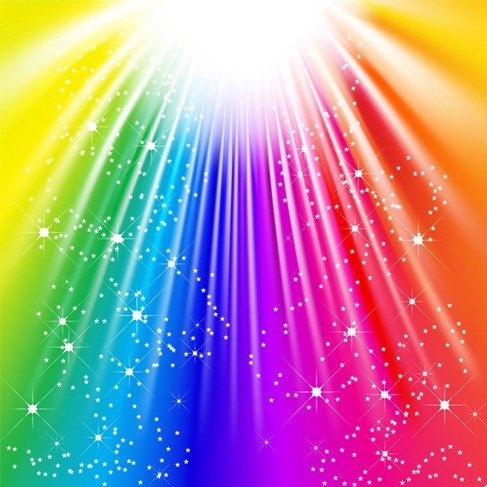 This is a simplistic overview and at this time I would like to recommend the channelling of Natalie Glasson a Pure Being of Light upon the earth here in Divine service of all and with Great Love and honour I would like to recommend the school of http://www.omna.org for further reading with regard to teachings related to the Rays of Light OM x. Please reflect to discover your own and ask for assistance in discovering if and when you feel the time is right.